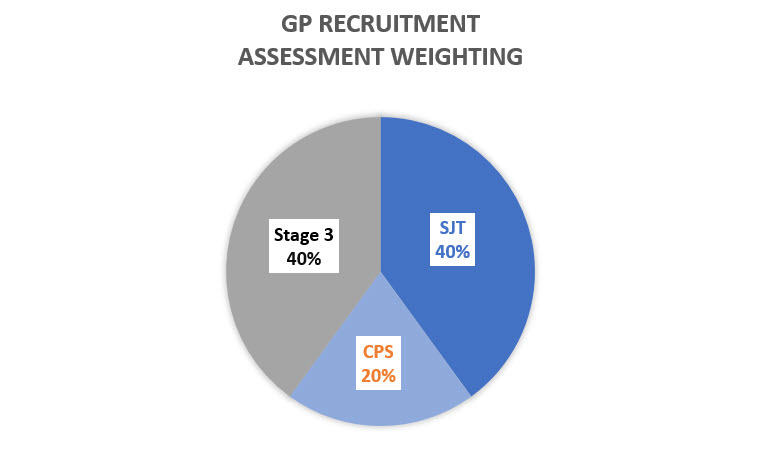 The weighting of the different assessments as part of the GP recruitment process have changed for 2018/2019 recruitment. This article covers how the different parts are weighted, and how this compares to previous years. For 2018/2019 recruitment, the weighting of the MSRA has been increased, and the 2 papers are no longer equally weighted as in previous years. In previous years, the NRO did not release the exact weighting of Stage 2 / Stage 3, although the 2 papers in the MSRA (clinical and SJT) were previously equally weighted. Those doctors scoring band 1 in either paper in the MSRA will not progress to Stage 3 and those scoring 575 of more combined (the top 10%) will get a direct offer without needing to sit Stage 3. For everyone else that is invited to Stage 3, the total rank will be based on scores from the MSRA + Stage 3 based on the weighting above. Anyone above the cut score will be ranked nationally, anyone below will be deemed not suitable for training. 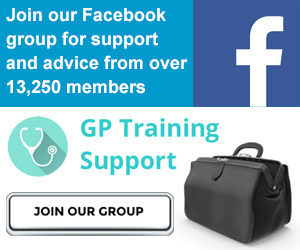 Given the new weighting, it is important to allow plenty of time to prepare for the MSRA, and to pay particular attention to the SJT, as the MSRA is now 60%, with the SJT worth twice as much as the clinical paper in the final weighting – this is not a simple pass / fail exam – you will be ranked based on scores against others so every extra mark matters. 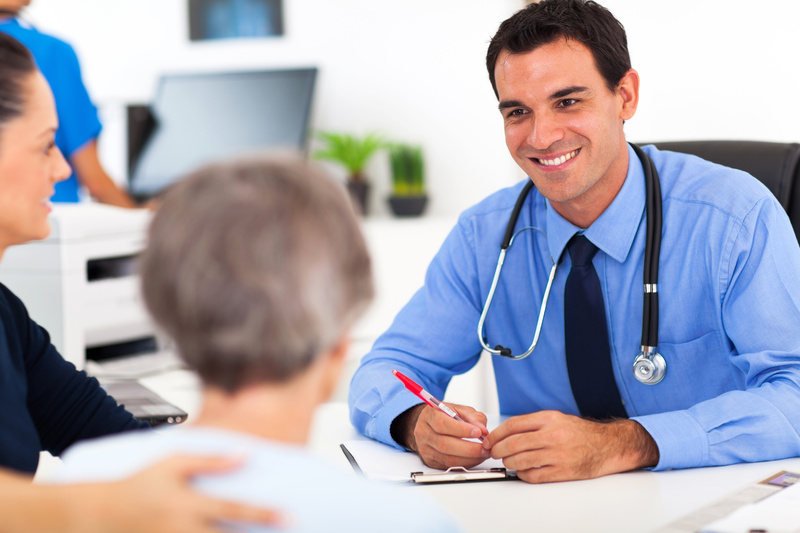 Try to do as many practise SRA questions as possible, and make sure you have done at least 1 full timed mock exam for each paper – many doctors find the exam time pressured. If you don’t score as well as you would have liked in the MSRA, as long as you have been invited to Stage 3, you can still get an offer as long you perform well at Stage 3 – the key thing at this point is to practise all 4 stations so you can demonstrate the skills assessed to a high level. You can also increase your chances by being willing to consider more areas in your preferences. Try to do as much preparation to maximise your score in the MSRA – if you are running short of time, the Emedica SRA Crammer course will help you cover a lot of material in 1 day, help you improve your exam technique and boost your scores in both papers. It is particularly useful for the SJT (there are more than 4.5 hours of teaching on this paper). Once you have completed the SRA, start to focus on Stage 3 – as you can improve your overall ranking by doing well here. The chances of getting a post are much higher in Round 1 compared to R1 re-advert or Round 2 as the later rounds only have jobs that could not be filled in Round 1. This means there are fewer posts, and some of the popular areas will have no jobs at all. If you were invited to Stage 3, book a centre and date that is convenient and start preparing for the assessment. The more you prepare, the better you will do on the day. Best wishes with your preparation and with getting a rotation!